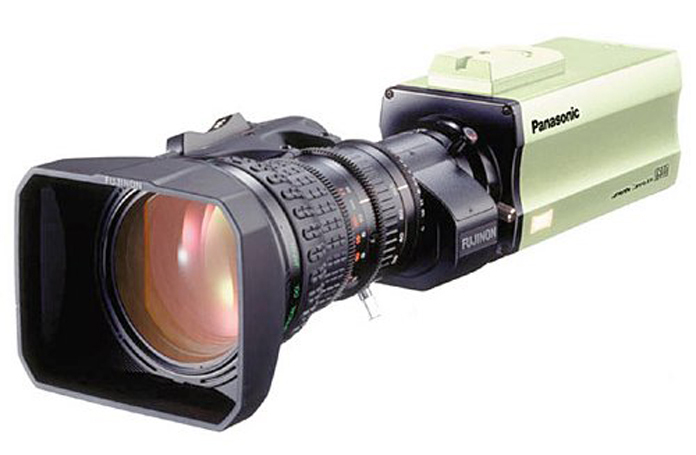 This is the ideal SD camera crane solution, big camera image in a small camera package. the view of the audience. PH300 pan/tilt unit and controller available.